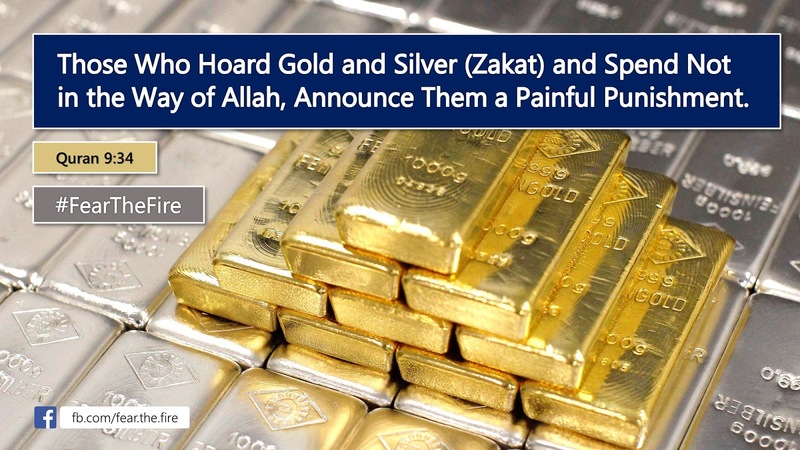 Quran 9:34 ~ Those who hoard gold and silver (zakat) and spend not in the way of Allah, announce them a painful punishment. 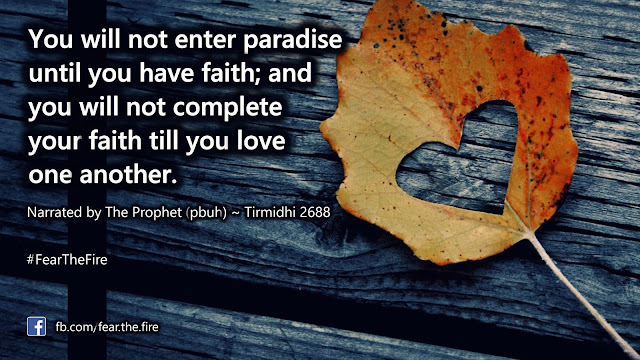 Zakat – as the third pillar of Islam – is a fundamental part of completing a Muslim individual’s faith. Zakat is a form of alms-giving and religious tax in Islam, which, by Quranic ranking, immediately follows prayer (Salat) in importance. It is a religious obligation for all Muslims who meet the necessary criteria of wealth. It is incumbent on those who fulfill minimum criteria of wealth called as Nisaab. It is a means of purification of one’s wealth through donating 2.5% from assets and savings to those who are in need is a form of worship integral to Islam. Even with all its importance, Zakat is one of the least understood pillars of Islam. Muslims know that they must pay Zakat once a year because it is a fundamental part of the religion. Nevertheless, there are many misconceptions regarding it and questions which people ask regularly each year. This is not always true. Zakat can be due at any time of the year; it depends on the Muslim’s individual circumstances. On the day that a Muslim becomes Sahib-un-Nisab (owner of the minimum amount of wealth that makes Zakat payable) they must calculate and pay their Zakat exactly one lunar year from this day. Many people choose to pay their Zakat during Ramadan because of the increased reward, but this can sometimes cause people to delay paying it. Zakat is an obligation and it is not permissible to postpone payment when it is due. A Muslim cannot expect that paying Zakat will purify the wealth that has been earned through haram means; instead if haram money is donated as Zakat, then a Muslim will not be rewarded. Zakat needs to be paid on many types of wealth. This includes: gold, silver, any jewelry containing 50% or more of gold or silver, cash in the bank or at home, business stock, shares and pensions, property (other than that in which one resides) and money lent to other people. Each person has to pay Zakat on their own wealth; therefore if the jewelry belongs to the wife, then she must pay for it herself. If she does not have money, then she must sell some of her jewelry to pay the Zakat. Nevertheless, if the husband willingly pays on her behalf, then this is ok. If a Muslim’s wealth exceeds the Nisab, then they must pay Zakat on their total wealth. It is not acceptable to pay Zakat on only the excess wealth. The Nisab is equivalent to the monetary value of 87.48 grams of gold or 612.36 grams of silver. The value of nisab changes every day, so it is important to check this before paying Zakat. You can in fact give Zakat to your relatives provided they aren’t members of your immediate family, such as your parents, siblings, spouse, or children. You can give Zakat to your extended family as this is both an act of charity and upholds family ties. Zakat-al-Fitr is NOT the same as Zakat. These are two separate entities and whoever paid Zakat is NOT relieved of paying Zakat-al-Fitr and vice-versa. Zakat-al-Fitr is generally paid at the end of Ramadan to pay for food for those who are poor and needy. This should be paid before the Eid prayer, for each member of your family.